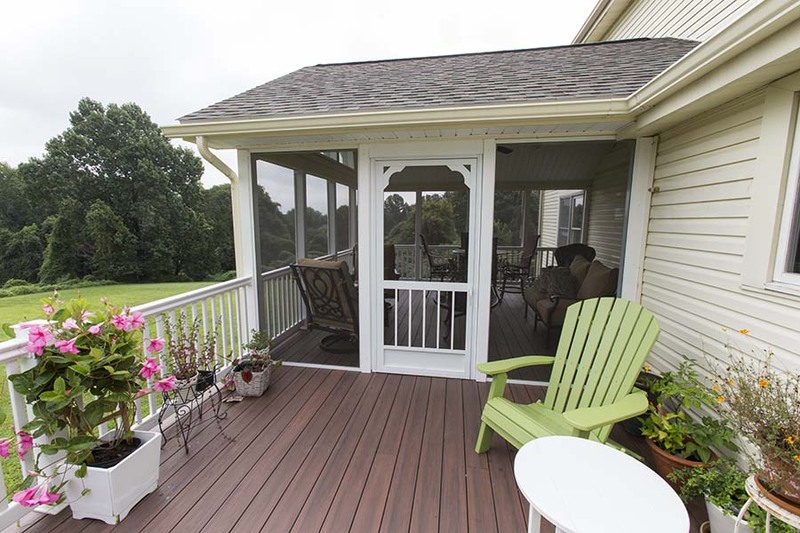 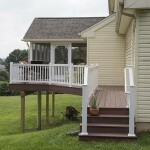 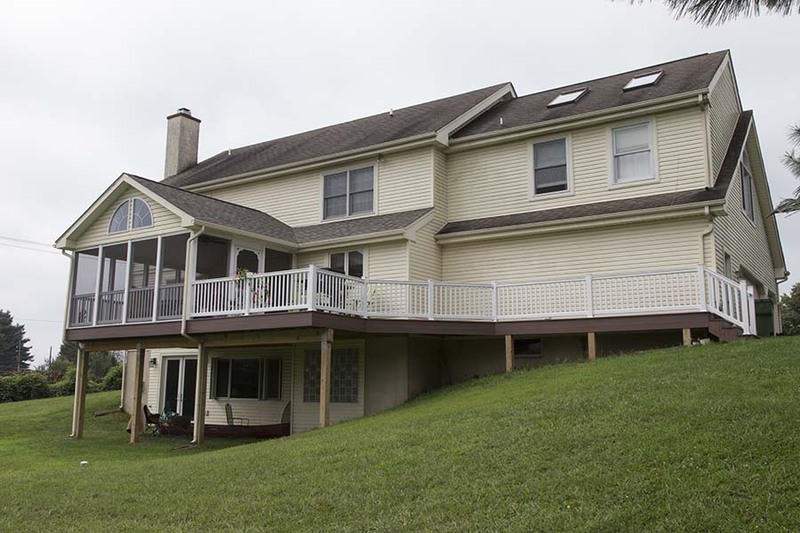 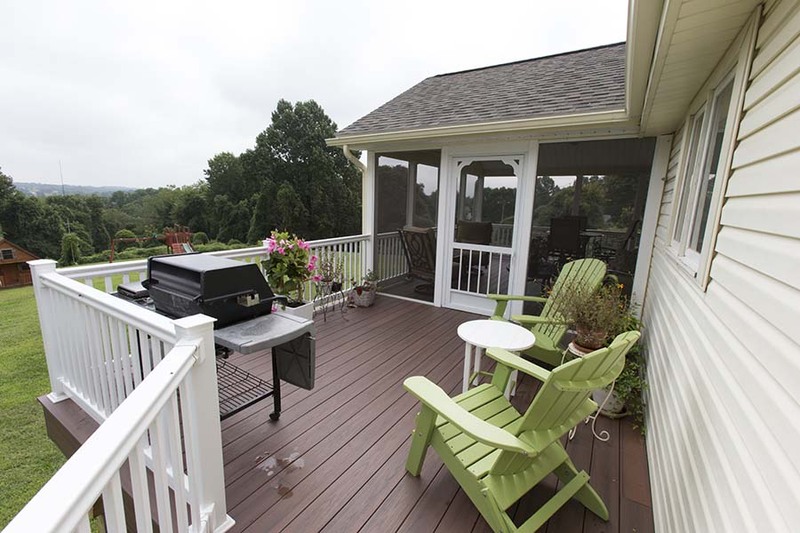 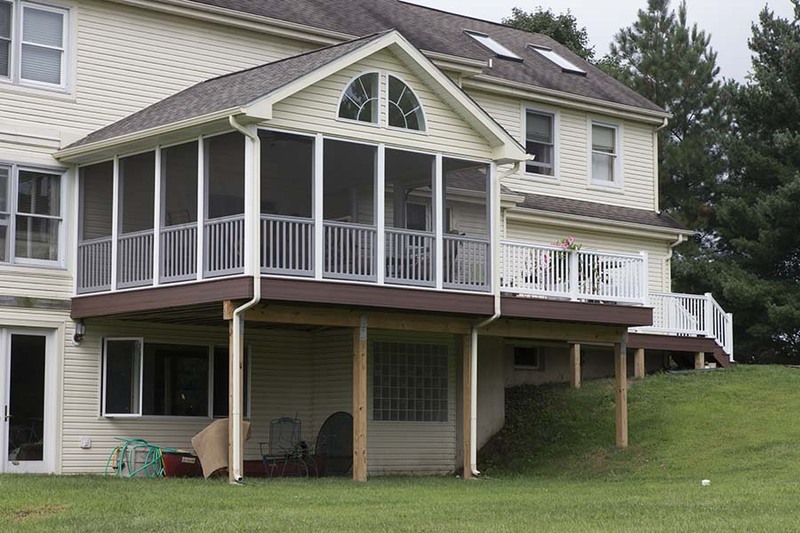 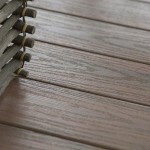 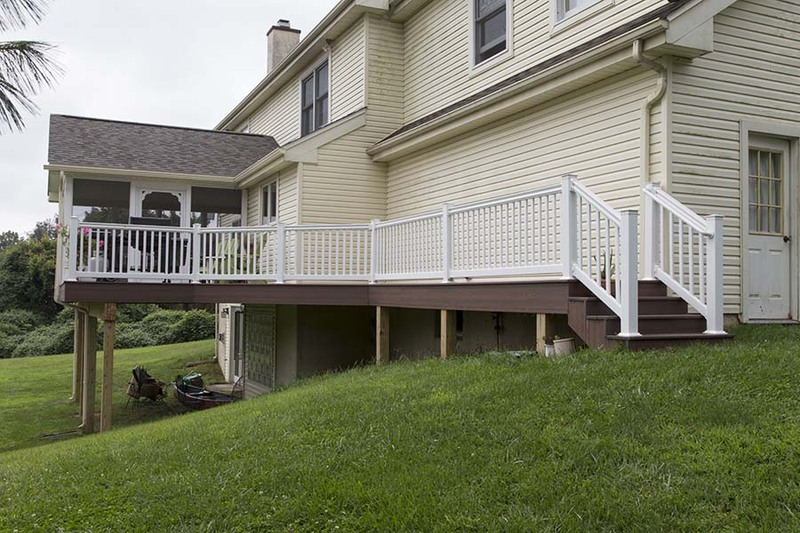 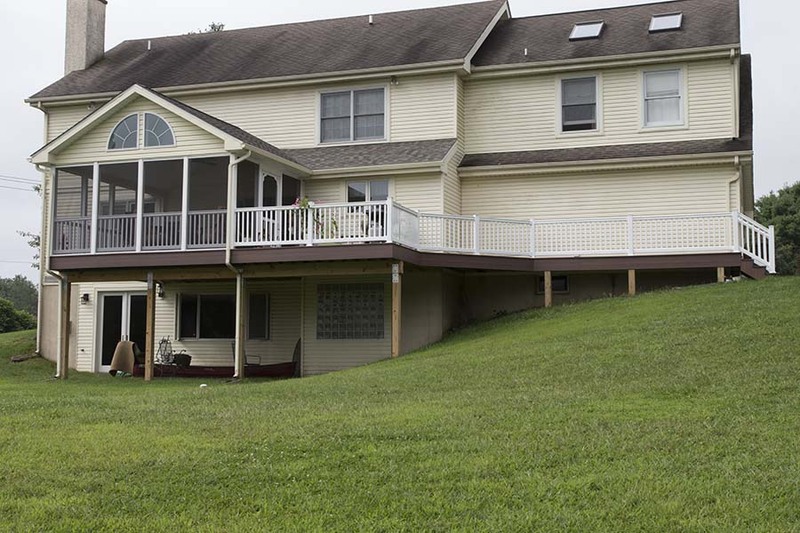 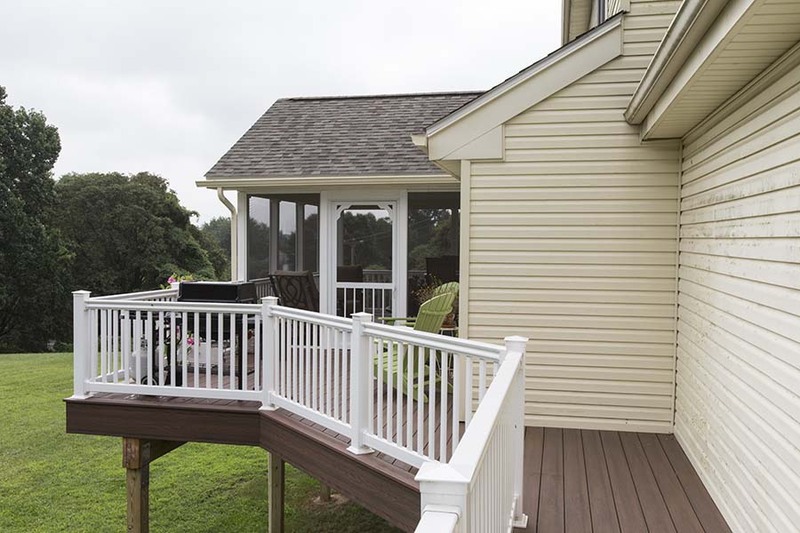 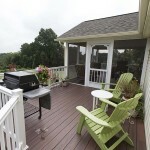 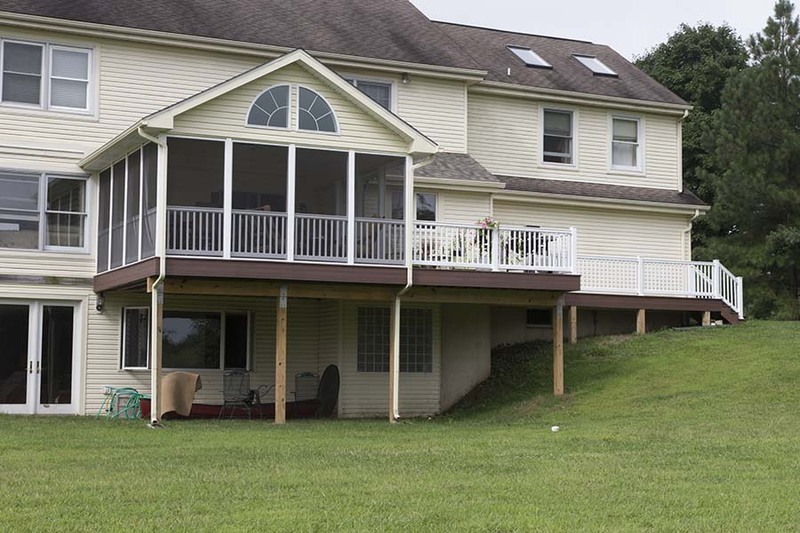 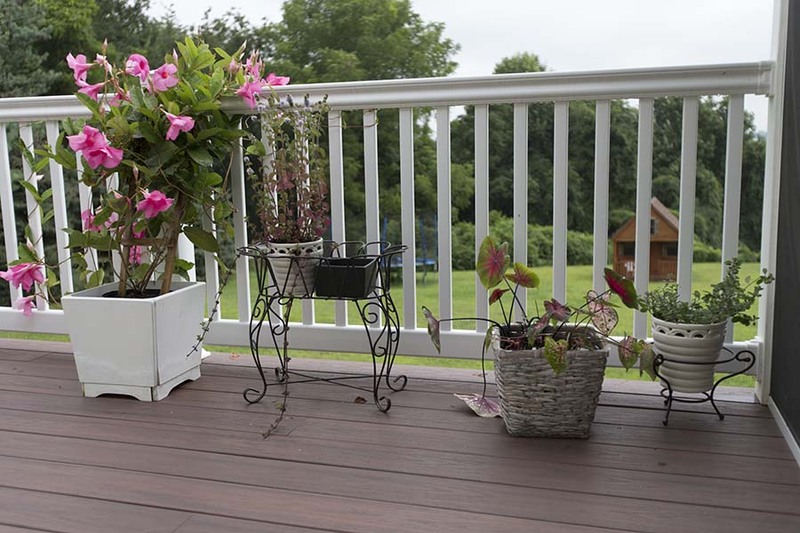 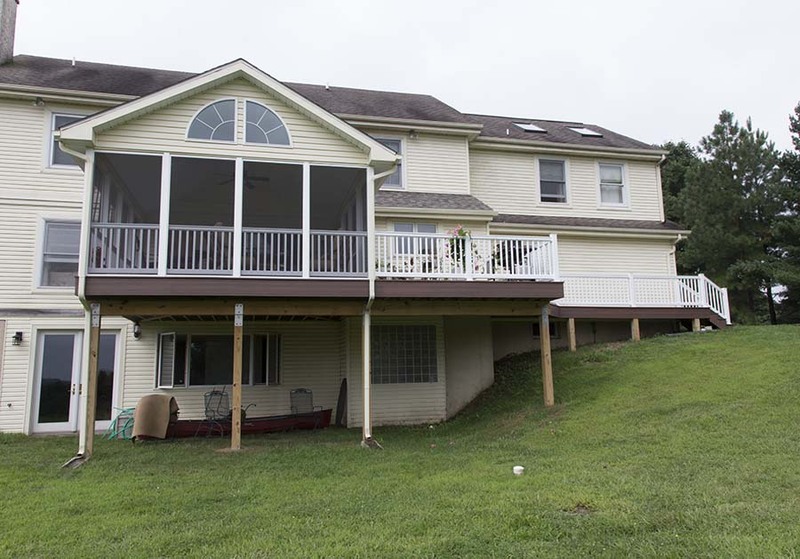 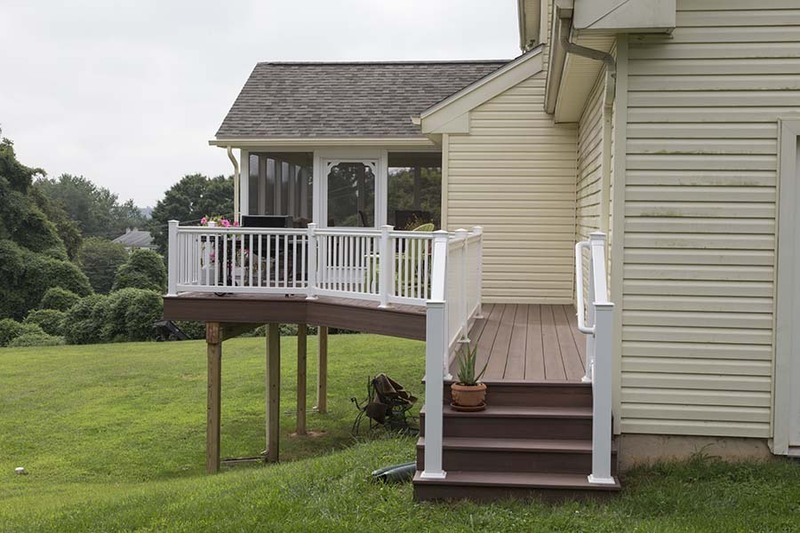 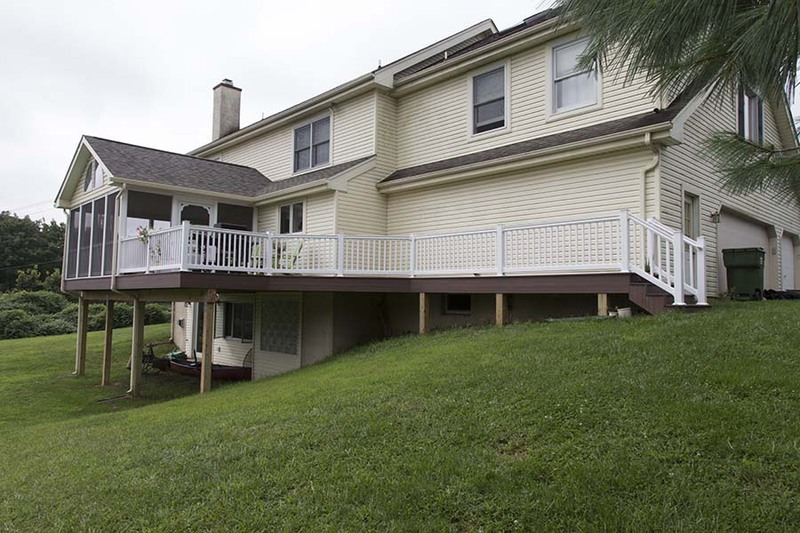 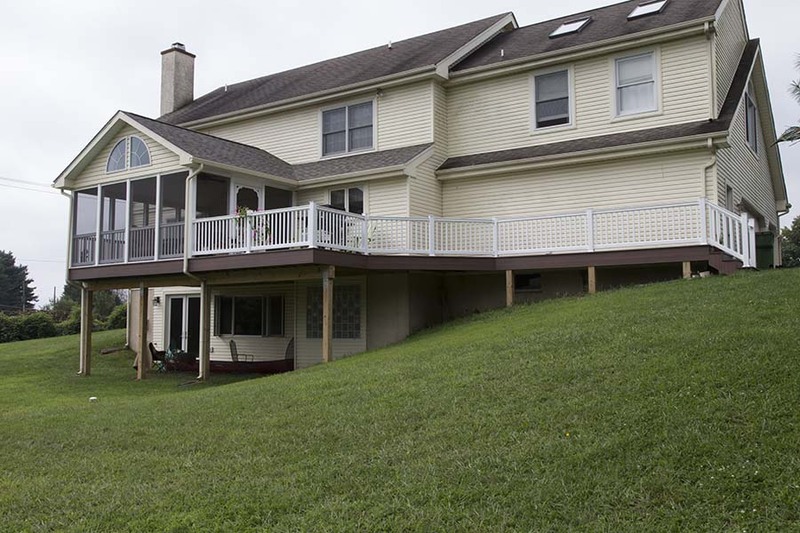 One of the deck experts to install Wolf Decking in Avondale PA, Deck Craft Plus was chosen to bring a deck and porch to this large suburban home. 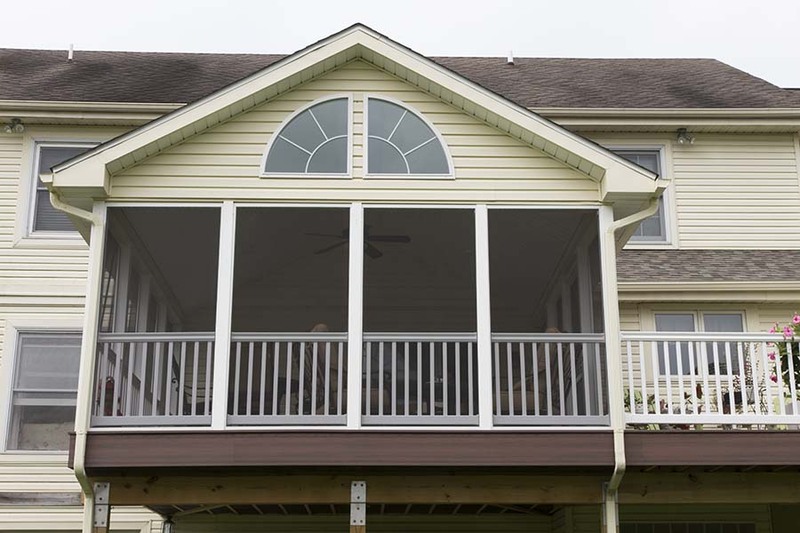 The rosewood colored vinyl deck proved to an ideal visual compliment to the home’s white vinyl siding. 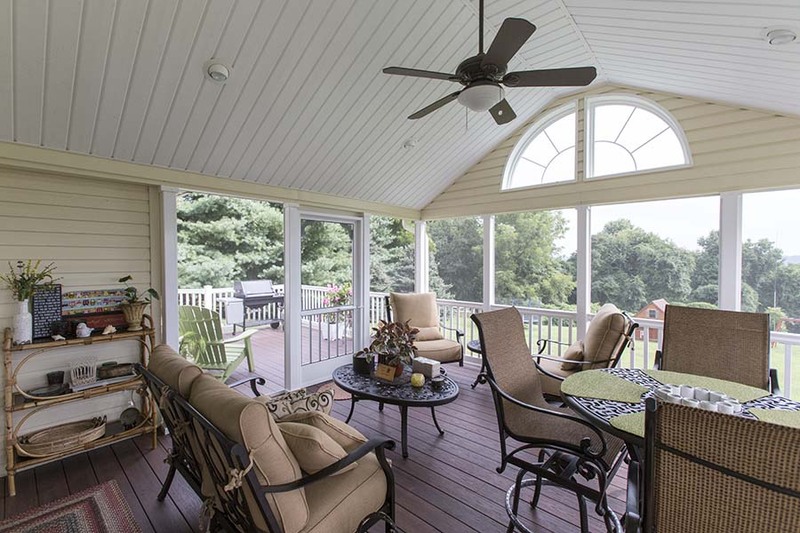 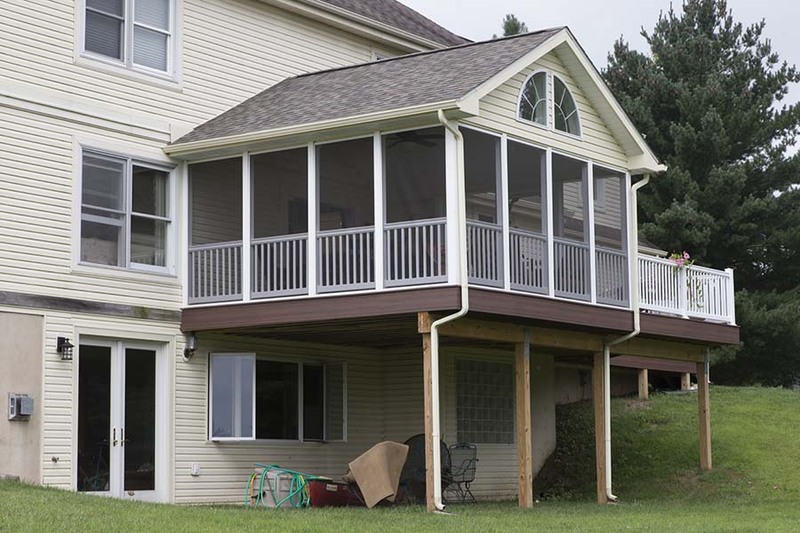 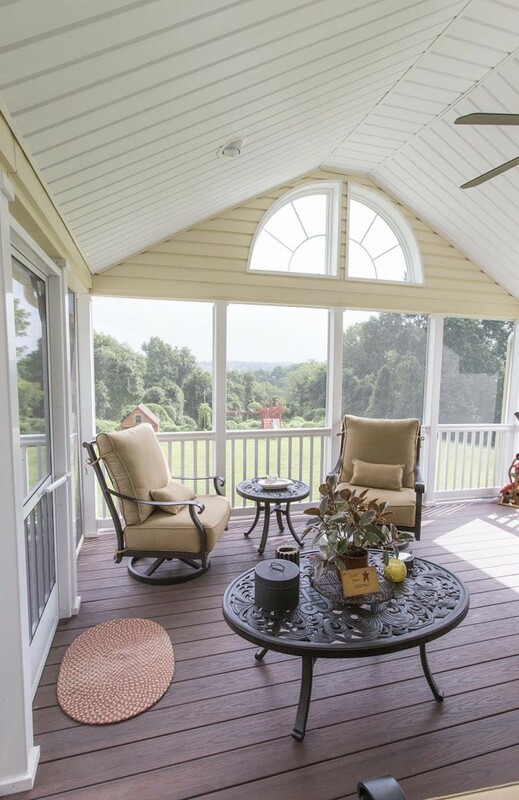 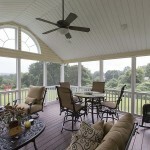 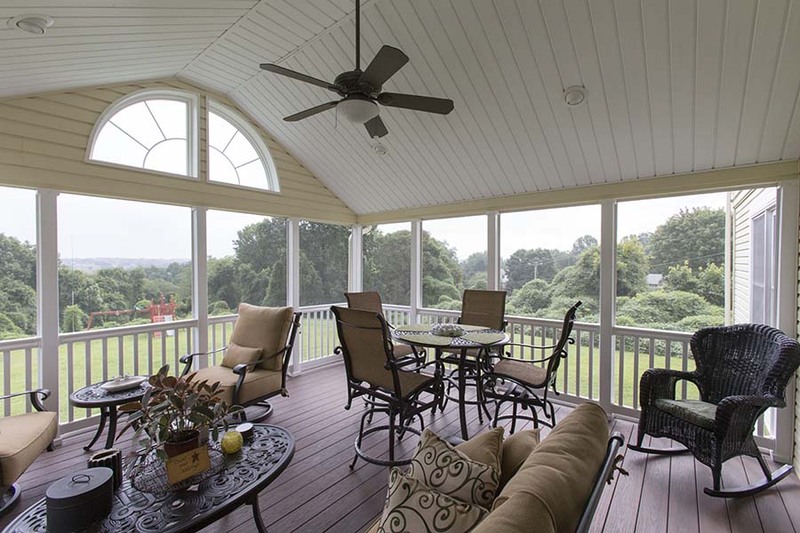 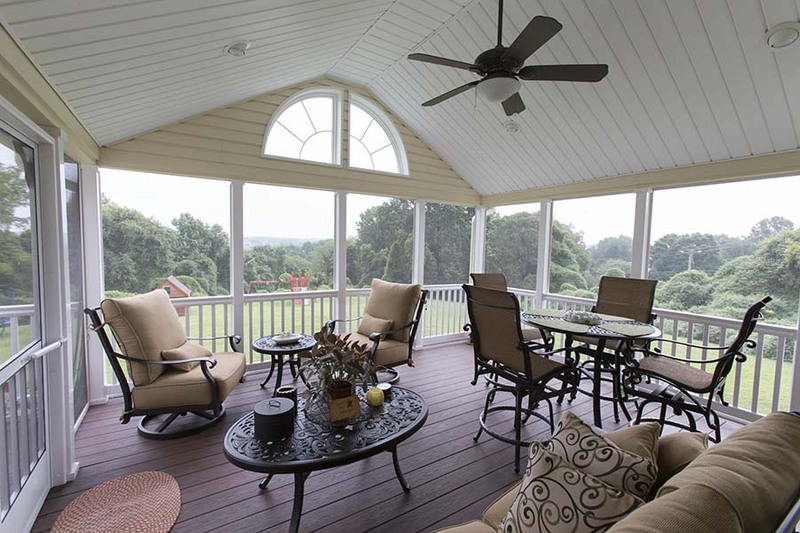 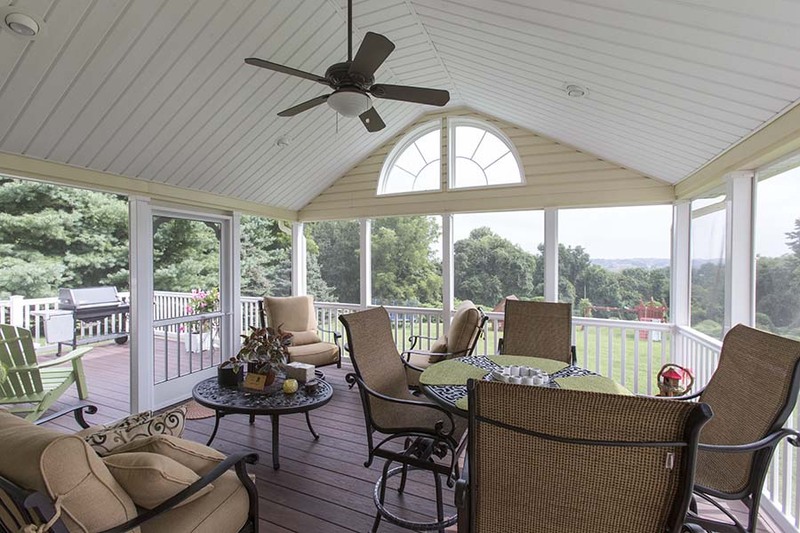 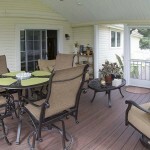 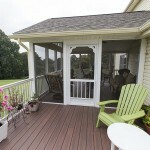 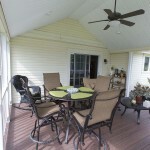 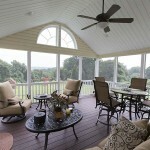 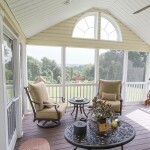 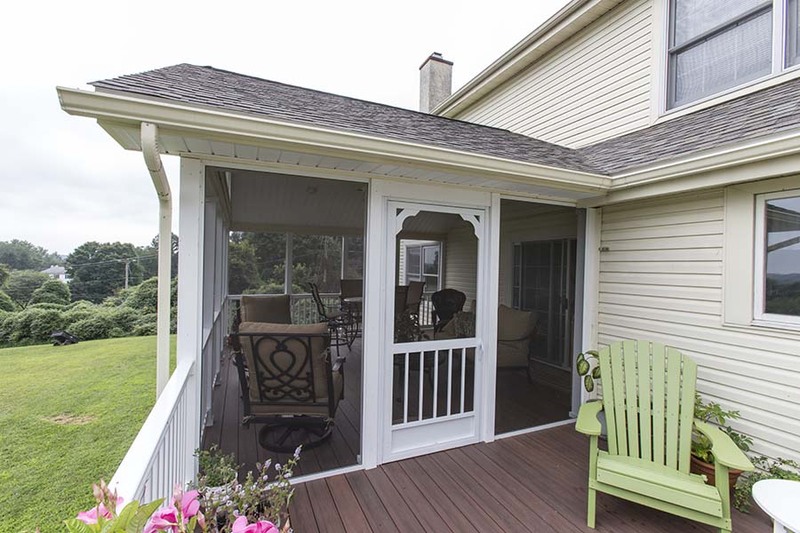 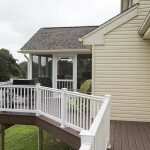 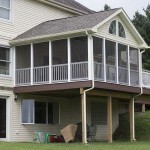 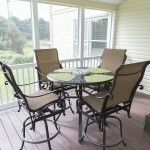 The combination of traditional deck and screened-in porch gives the homeowner maximum outdoor living potential. 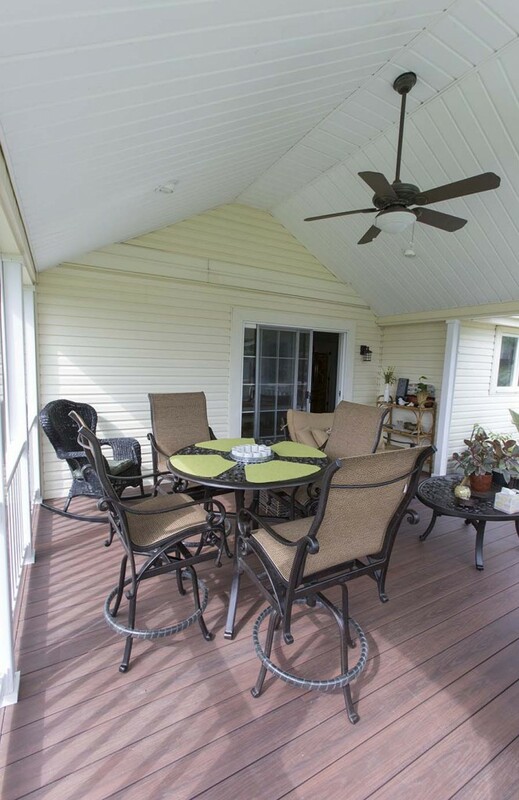 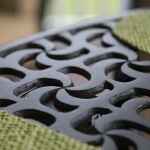 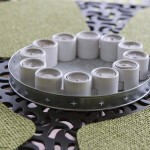 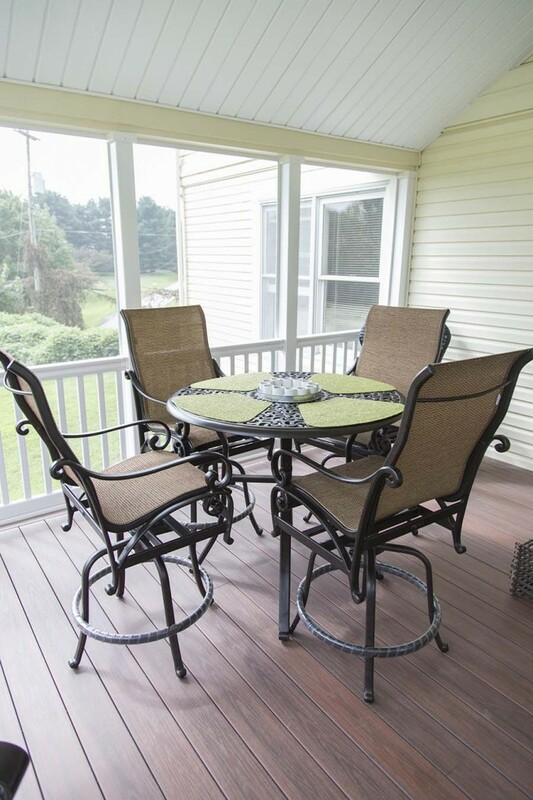 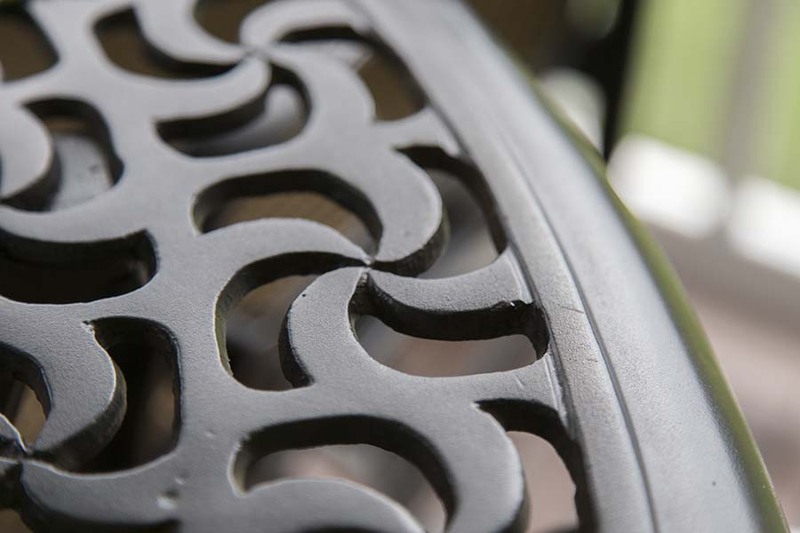 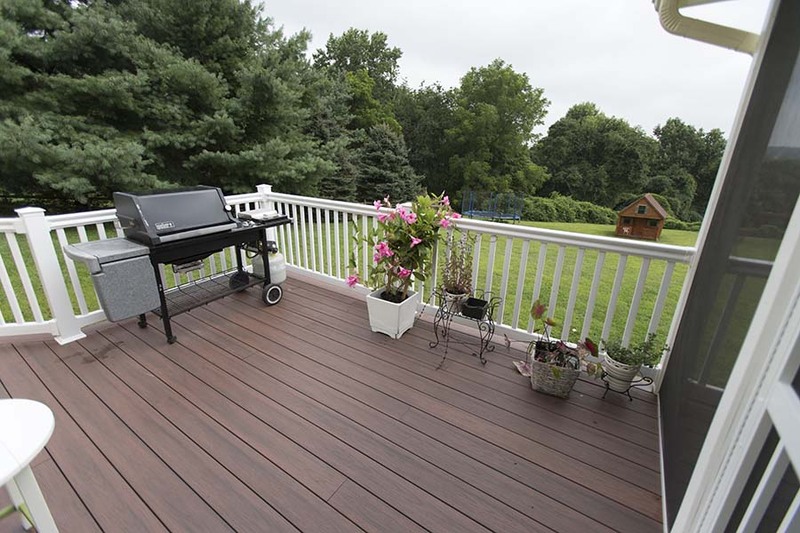 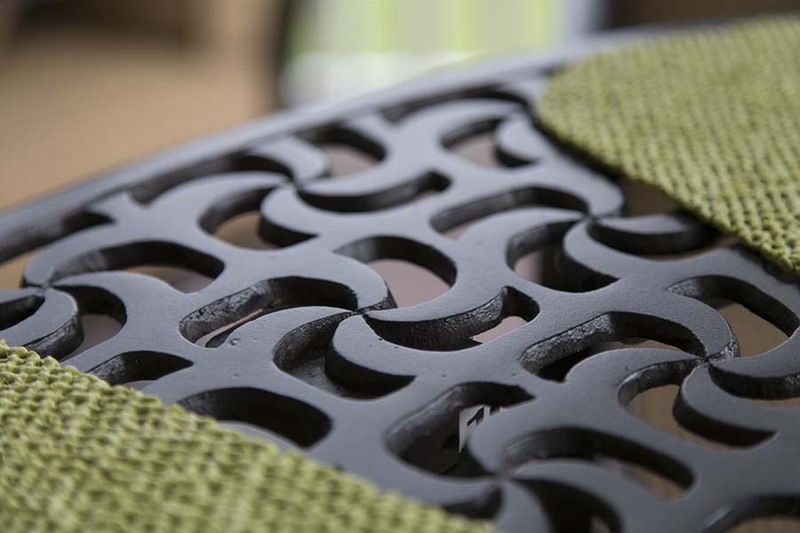 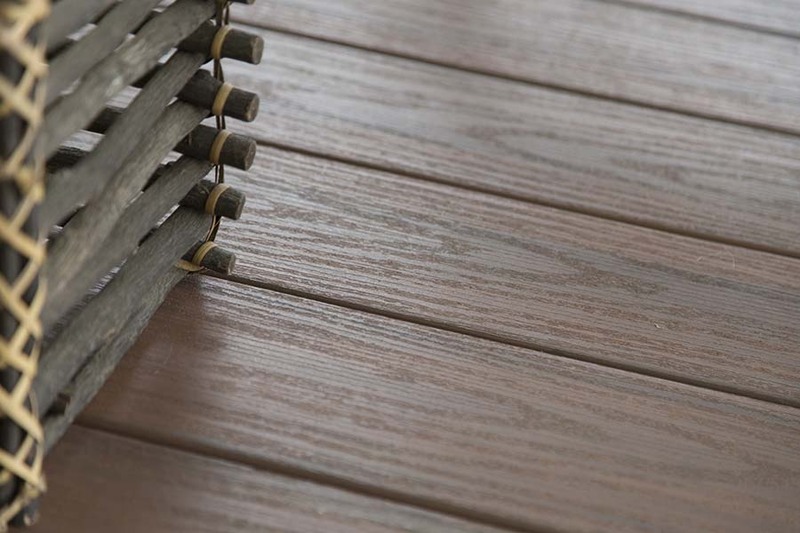 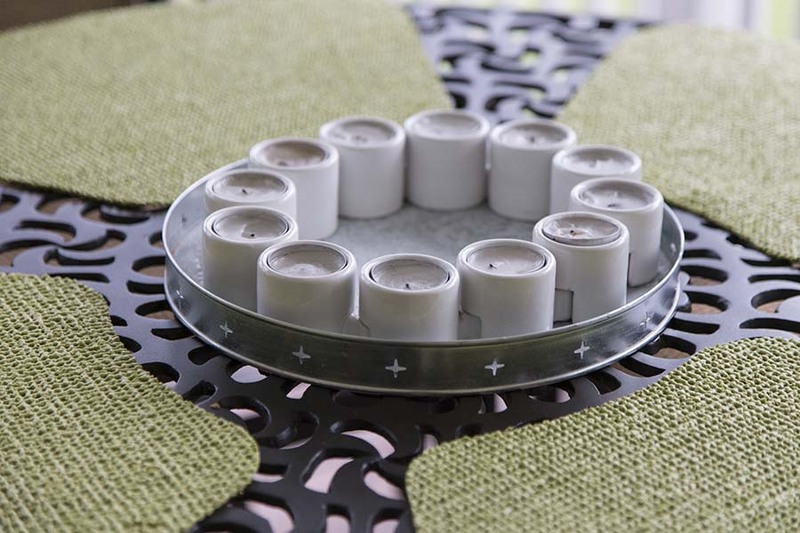 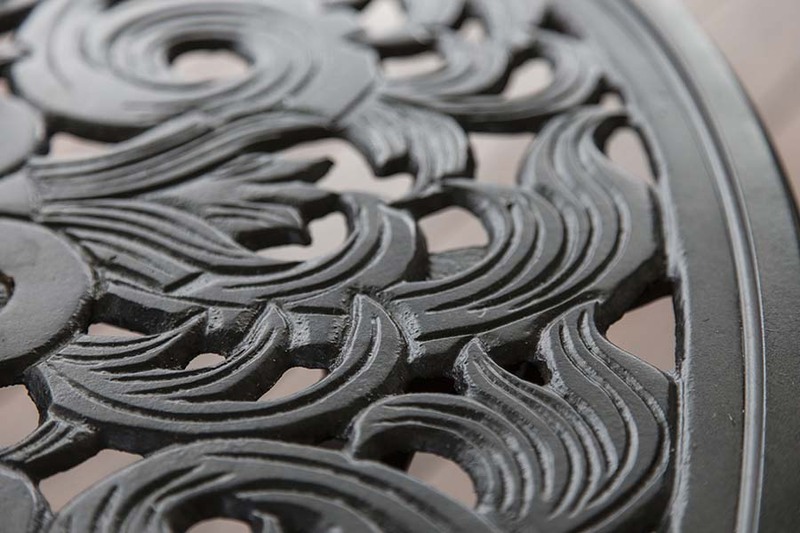 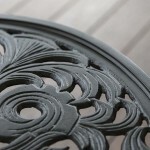 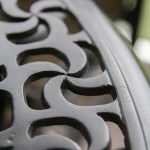 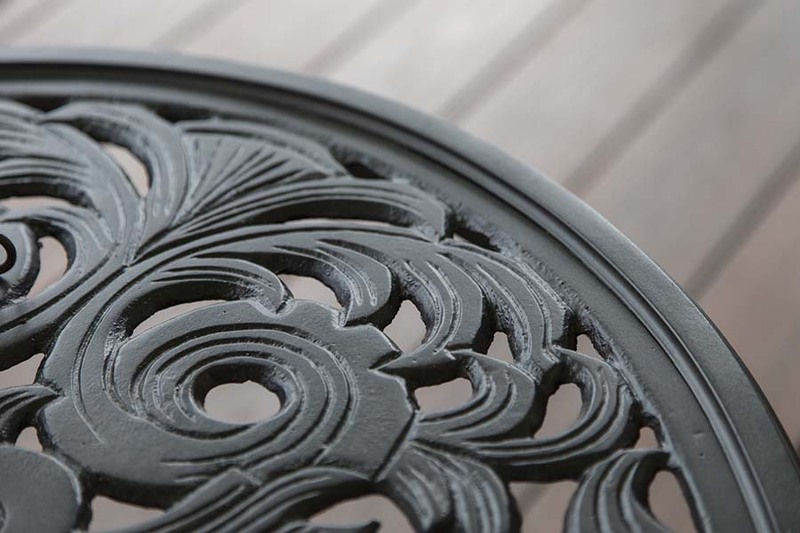 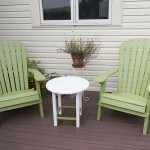 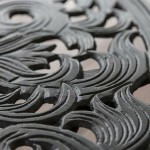 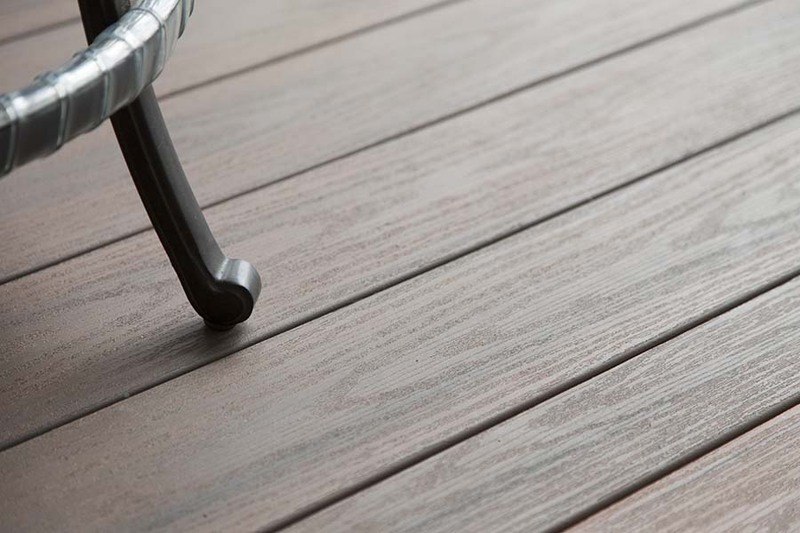 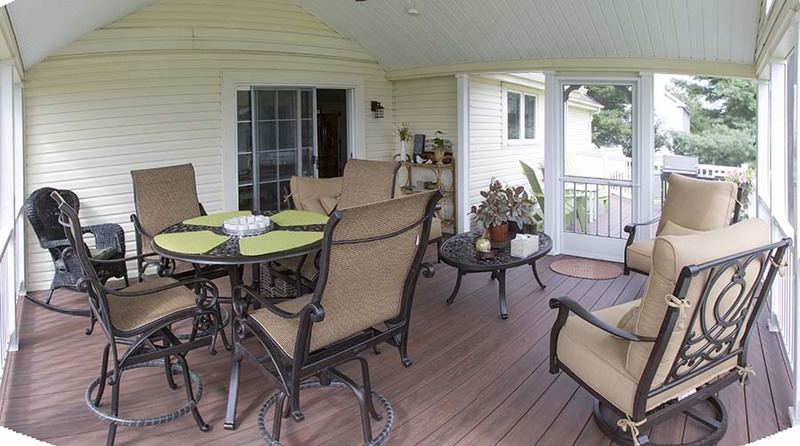 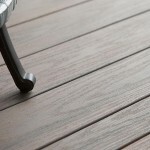 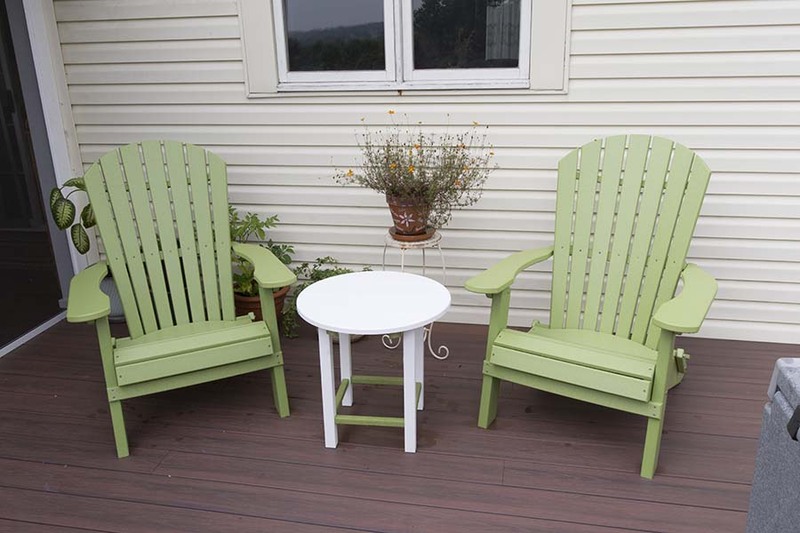 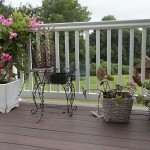 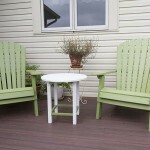 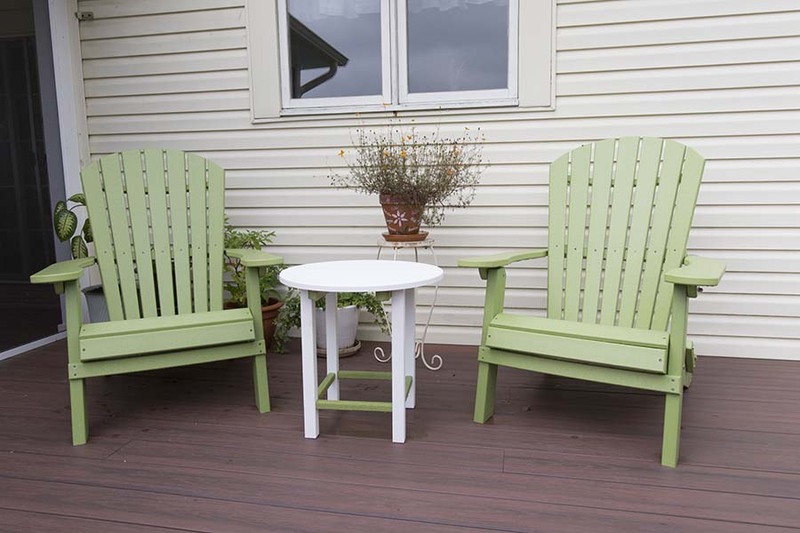 Explore the pictures of this Wolf vinyl decking — and get inspired for your own project.